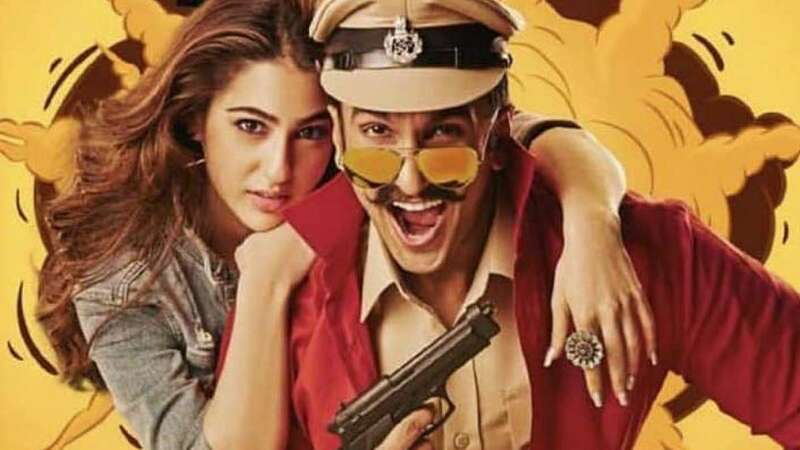 New Delhi : Ranveer Singh and Sara Ali Khan’s much-awaited movie Simmba has released in theatres across India. As expected, the movie is receiving positive reviews from the fans as they cannot stop praising for its action sequences and also Ranveer Singh rowdy performance. Not just the fans, even critics were all praise for the movie. Simmba has been released on nearly 5000 screens worldwide. The Rohit Shetty’s film has released at 4020 screens in India and 963 screens worldwide. Rohit Shetty does it again.. He gives Ranveer his career's biggest BLOCKBUSTER #Simmba.. What a lethal combination these two are.. I you really love commercial cinema then see it only in single screen.. Guaranteed seeti pe seeti every five minutes.. Perfect tribute to #Temper#RanveerSingh made his own style delivery..
Apart from Ranveer Singh and Sara Ali Khan, the film also stars Sonu Sood in a negative role and Ashutosh Rana as a senior cop. If you have seen the movie, share your review in the comment box below.